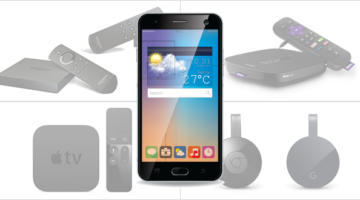 Learn about different options available to stream video to your TV using a hotspot-enabled cellphone. 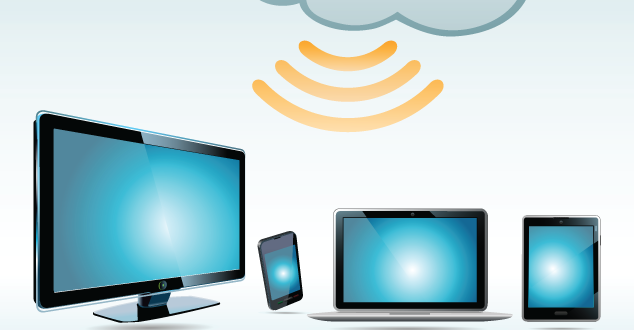 PlayOn software lets you stream and record virtually any video available online. Want to watch something on your TV using Chromecast but don’t want to bother others with the audio? This post shows you how. 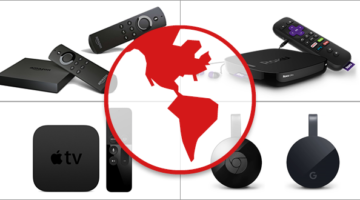 Reader Question: Do You Need a Smart TV To Use a Streaming Media Player? You can use a streaming player without a Smart TV but there may be situations where you want both. 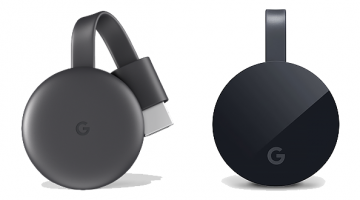 Google Chromecast: What Is It and How Does It Work? 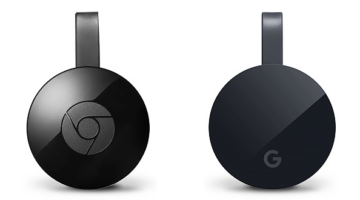 Product review and how-to for the Chromecast and Chromecast Ultra streaming media players. 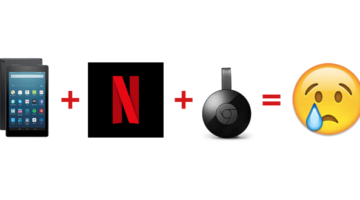 Can You Cast Netflix from an Amazon Fire Tablet to a Google Chromecast? 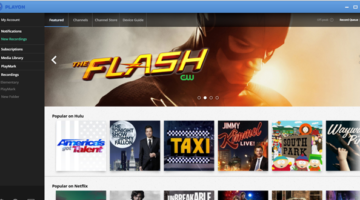 Where Can You Find Your Favorite TV Shows Without Cable? You don’t want to cancel your cable or satellite subscription until you know you’ll still have access to the shows you love. This guide will help you find them. 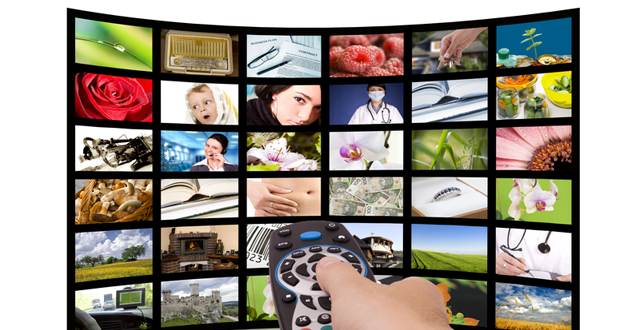 If you don’t mind waiting a bit to see your favorite shows, a streaming media player can help you cut the cable cord. 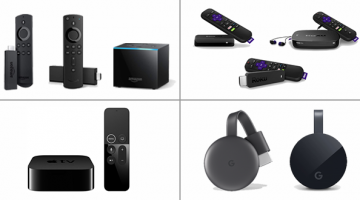 Do You Need a Fire TV/Roku/ Apple TV/ Chromecast For Each TV? 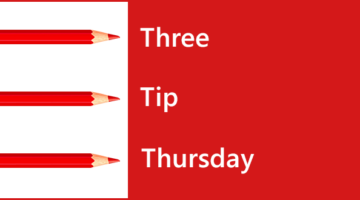 Whether you need separate streaming media players for multiple TVs depends on how you want to use them.